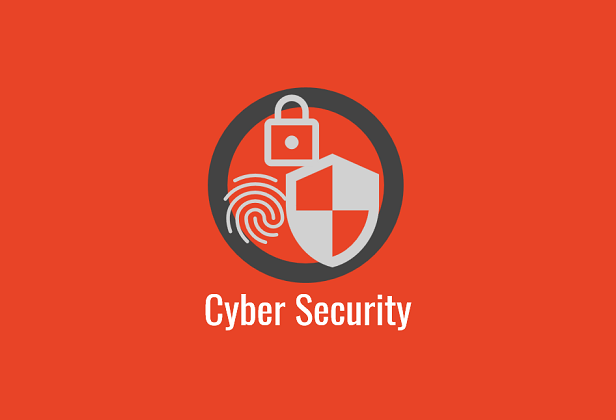 Security of your systems is becoming ever more important, especially as we do more and more online. We are Avast partners, with special emphasis on their new “CloudCare” system. Attacks on your system can come from any place, at any time. For the criminals the delivery is cheap, and the potential rewards are high. So they employ the “scatter-gun” approach: compromising millions of computers in the hope that one or two will become profitable. 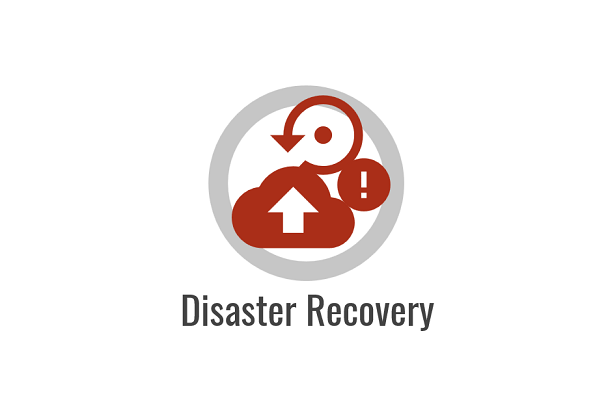 But – even if your system isn’t being used for malicious purposes – the pain and cost of clearing up the mess is just the same. Prevention is better than cure. If you suspect you have a problem, don’t turn a blind eye to it: ask us sooner rather than later. Anti virus is still the core of your defence system, which is why we insist all systems leaving the workshop have viable anti-virus. It’s not expensive, and it does make a good job of closing the front door. 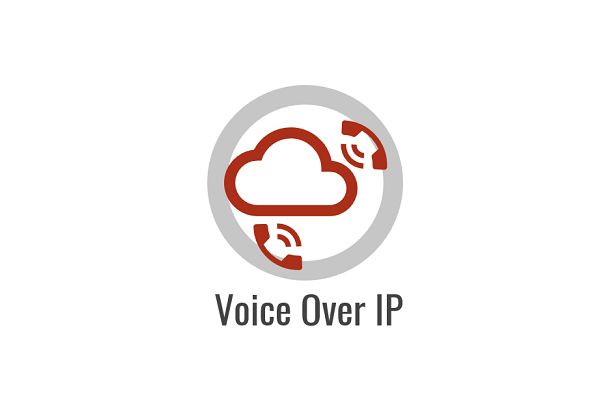 We are Avast ’Gold’ resellers, with special emphasis on their new “CloudCare” system. 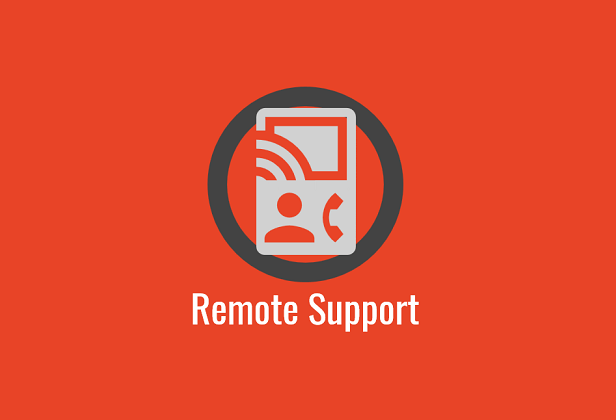 We feel this gives our users excellent protection at a reasonable price, and it integrates with our remote management tools. Viruses have become well understood, and the AV companies are pretty good at defending against them. So the cybercrooks are exploring other avenues of attack that AV software is simply not equipped to detect. 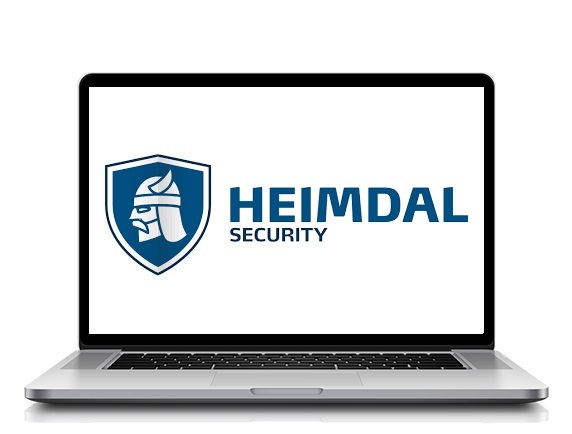 To provide more protection against these modern cyber threats, BOIT have partnered with Heimdal. This system scans all the network traffic in & out of your PC and uses active technology to compare and monitor the traffic. At the first sign of malicious activity you are alerted, and the attack blocked. Another, boring but scarcely less important feature, is Heimdal’s auto patch feature – updating the most vulnerable of the slew of non-Microsoft products that are installed on our PCs. 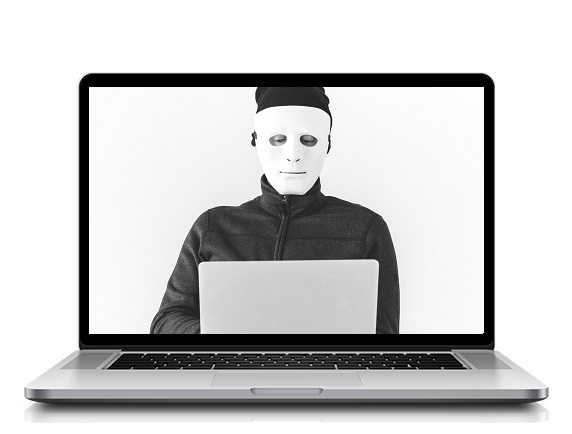 These programs are common, and therefore a favourite target for the crooks. The authors, lacking Microsoft’s resources, cannot be as robust in deploying updates, which is where Heimdal steps in. Email is a vital tool for business, and keeping it running smoothly is essential for your productivity. 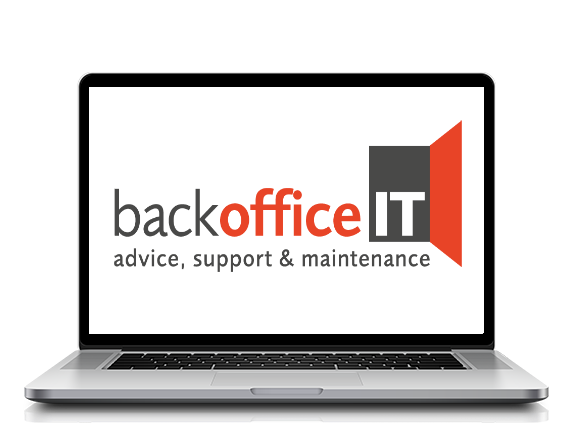 Back Office IT have a range of solutions that can help you with this. Email continuity is also critical to your business. One of the key features of this product is the buffering function. If your email server goes offline then your incoming emails are stored in the cloud – where you can see & read them – until your server comes back. At which time the buffered emails are delivered to your server in the normal way. 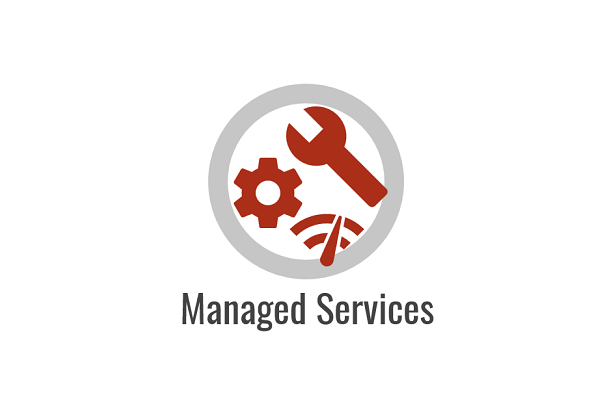 This way you are covered for server failure, broadband outage, power cuts and all the other modes of failure that can interfere with your business, costing you time, money & customers. 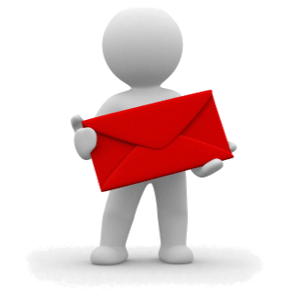 Email archiving is an option whereby all your incoming email is archived ‘in the cloud’. This is a useful feature to protect against accidental deletion, system loss and the myriad other ways emails can go missing. Monitoring: Email traffic: the system will log every email in & out of your system, providing incontrovertible proof of what has & hasn’t been sent or received. Which can be very useful! The health of your mailserver: The first step to ensuring the reliability of your email system. Back Office IT uses a system that can (depending on the level of service purchased) monitor connection performance, check your status on service ‘blacklists’ and more. Spam: Is an ever-present problem. 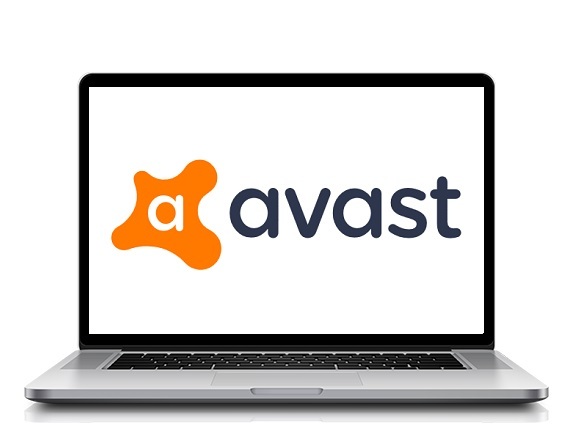 Back Office IT use & recommend the Avast off-line filtering system. All the mail destined for your server is processed by Avast and spam is quarantined before it reaches you. Individual users can log on to the cloud interface to view quarantined emails, modify & set rules and view their history. So much better than dealing with it all on your premises! 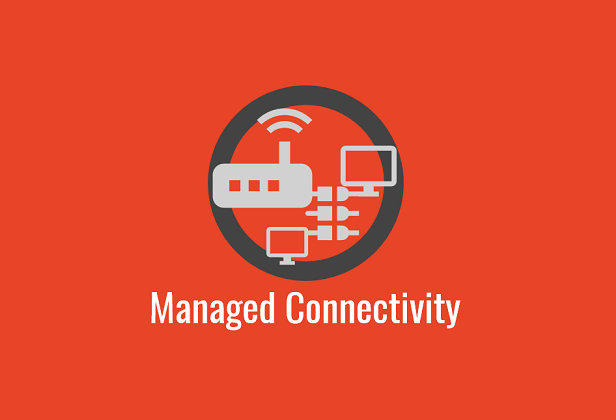 Outbound mail management: In most cases you can just push your outgoing mail onto your Internet connection. It may work OK, but it may be very slow (competitively priced broadband suppliers don’t like you pushing a lot of mail over their link). And, if anything goes wrong, you’re on your own. Most Back Office IT customers route their outgoing mail via an ‘SMTP SmartHost’. This inexpensive service routes & monitors your traffic. If it spots unexpected behavior it can warn you to take action before you end up on a blacklist. All the outgoing mail is logged, so you can tell if and when mail was actually sent. 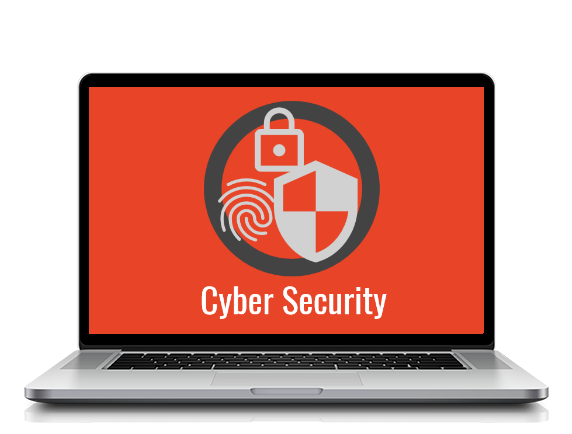 If you want to increase the security of your communications (especially external ones) then a security certificate is one of the tools you can use. Having your own SSL certificate is becoming more popular, especially as current versions of Outlook get very unhappy dealing with email servers that don’t have a valid security certificate. What is it? 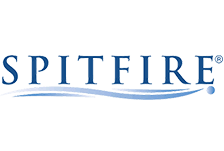 It is as a specially crafted file that is installed onto your server. 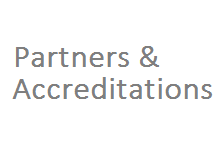 Normally it is issued to you by a ‘trusted provider’ who validates the integrity of the certificate. What does it do? It has two functions. Firstly it encrypts the data flowing between the server and your PC, making it more difficult for people to intercept the information passing over the public Internet. Secondly it checks that the Internet address you have arrived at matches the address for which the certificate was issued. So, if you go to bbc.co.uk and you see the ‘green padlock’ you can be pretty certain that the site you are looking at is really bbc.co.uk. This certainty is only as good as the supplier of the certificate, so you need to choose a reliable one! SSL certificates are renewed annually. Basic ones, from a reputable supplier, start from as little as £50 p.a. If you are running your own Exchange Server, or have remote desktop functionality, then these are highly recommended.